This is the just second step in the Series of Blogging. 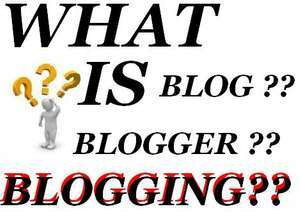 As we have talked before about introduction to Blog, Blogging and Blogger. Now its time look forward and go for creation our own Blog and become Blogger. I have mentioned in my previous article that there are so many peoples around here don’t know about how to start Blogging and how to create our own Blog. 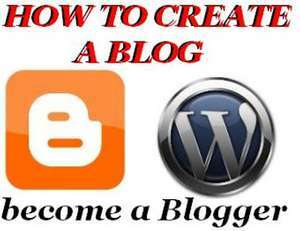 In this article we will learn how to create our own Blog free and some tips for making a Blog better. So for the peoples who have not taste yet about what is Blog and just heard from their friends I am gonna guide them for create their own Blog free. There are so many platforms where you can start your free Blog and become Blogger. 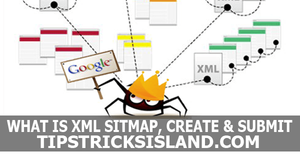 But what I will suggest you that will be absolutely free and biggest platforms for best Blogging. Check here my Article for Top Five Free Blogging Platforms. In there I have shared five different platforms for start your Blog for free and start making money by adverting or you may write for other on your Blog and make money from Blogging. Check this post for How to Make Money from Free Blogging Platforms for understand deeply how can we earn money from Blog. So lets come to the title for this paragraph. I was talking about how to start Blogging from free Blogging platforms. We start from very biggest Blogging platforms that is Blogger and Wordpress where you can make your Blog free by writing ideas, information, knowledge or whatever you know more than other. May I use Blogger or Wordpress? Check this tutorial for Create a free Blog on Blogger.com complete guide. In the bottom of this article, I just write and wish for you and your Blog Good Luck. Hope all you have understand about starting your own Blog. Subscribe our daily updates and Follow our social media profile pages and Ids and get every update on your wall from coming series.